Investment Manager at the European Investment Fund, investing in European VC funds. Previously Partner at Giza Polish Ventures VC fund, responsible for initial analysis of investment prospects, Business and Intellectual Capital Due Diligence, overseeing of the investment process and monitoring of portfolio companies. 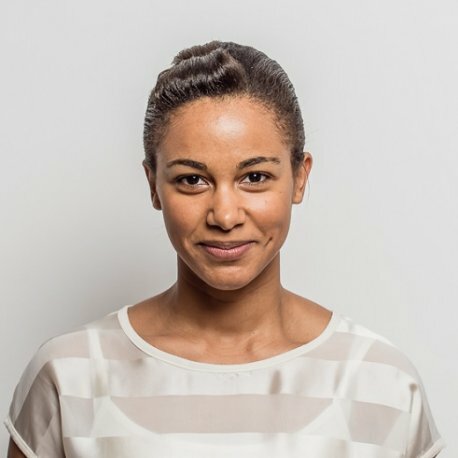 Ewa holds an MSc in Finance degree from EDHEC Business School in Nice, France and a BA in Business and International Finance from Oxford Brookes in UK.